© sherry Schepp. All rights reserved. 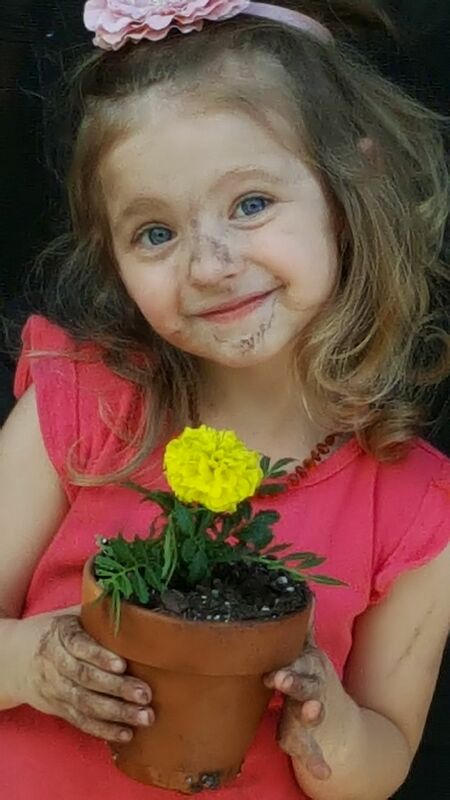 3 yr old Aviva loves the help plant flowers. Date Uploaded: Oct. 5, 2018, 11:18 a.m.